A Manx film has won a place in one of the most important media festivals in the British Isles. ‘Manannan’s Triibute’ the short film about a Manx custom for the eve of Tynwald Day is amongst the official nominations for the Celtic Media Festival in June. The film has a place at the prestigious event alongside productions from the national broadcasters of Ireland, Scotland, Wales and Northern Ireland, including BBC Cymru, BBC Scotland, RTÉ, BBC Alba, BBC Northern Ireland, S4C and TG4. The short film produced by Culture Vannin and directed by Brook Wassall is in the ‘Short Form’ category of the festival which is nearly 40 years old. The film released last June follows a young family as they carry out the ancient Manx custom of taking rushes up South Barrule as an annual payment to Manannan on the eve of Tynwald Day. The film’s director, Brook Wassall, is a young photographer and film maker who has made a number of films for Culture Vannin and others. Many will recognised his astrophotography which has enjoyed exhibitions in the Island. 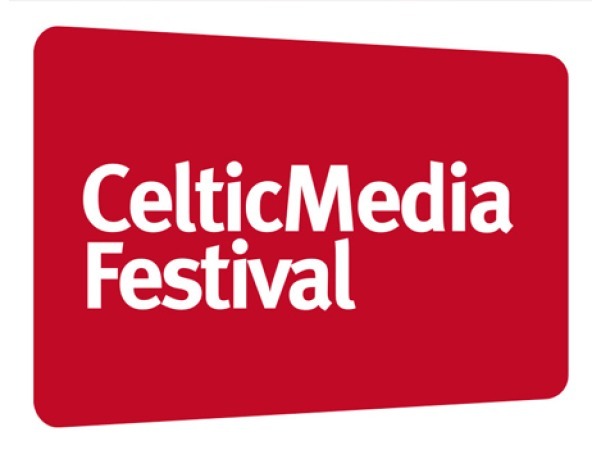 The Celtic Media Festival is an annual three-day event that promotes the languages and cultures of the Celtic Nations and Regions in media. It combines a major conference of seminars and master classes with presentation of the coveted prizes in an international competition across all the main content genres in TV, radio, film and digital media. This year’s festival is to be held in Aviemore in Scotland, at the start of June. ‘Manannan’s Tribute: A Midsummer tradition in the Isle of Man’ can be watched on the Culture Vannin website or YouTube.